No Internet access, so no new posts. 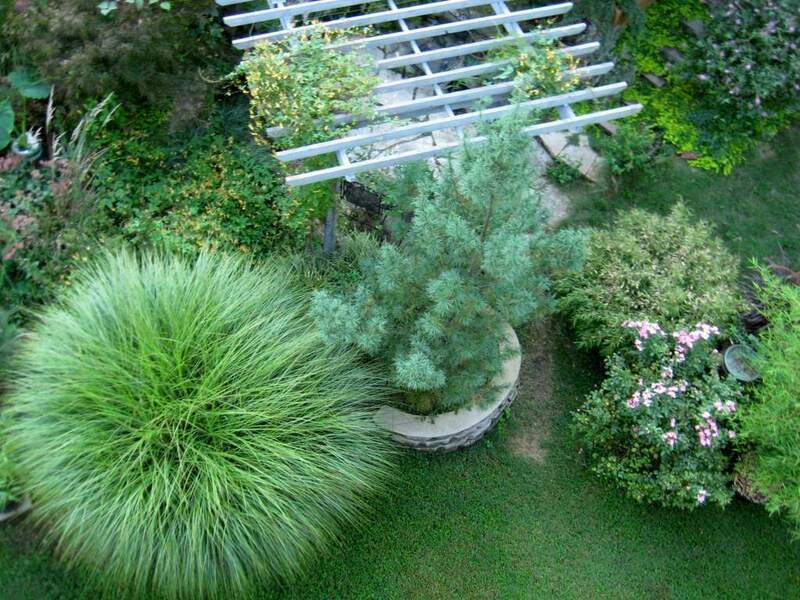 Back in 2010 I put a camera on a long pole to get a different look at my garden. This worked so well, I really need to do it again! A resident of an adjacent subdivision used to do use a camera mounted on a kite. I'm not sure about the details of his set up but this post reminded me of seeing his kites and wondering what those photos looked like!